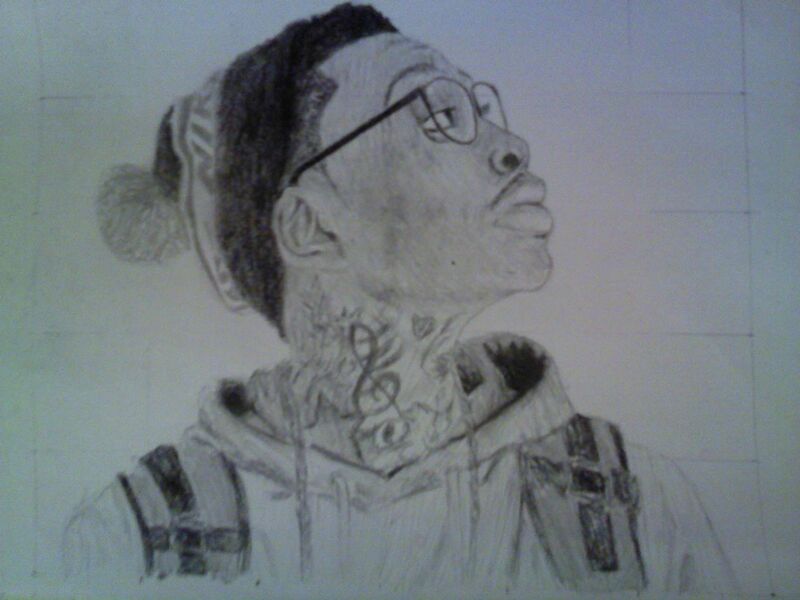 wiz khalifa. My sketch of one of my favorit rappers, Wiz Khalifa. HD Wallpaper and background images in the wiz khalifa club tagged: wiz khalifa black yellow rolling papers art sketch.